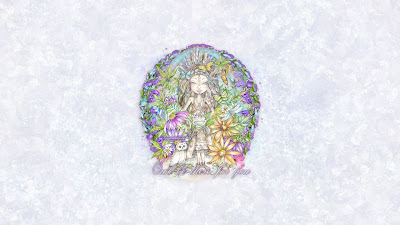 CT tag using the amazing art of Linda Biggs with her newest package that was just released at CDO this month. 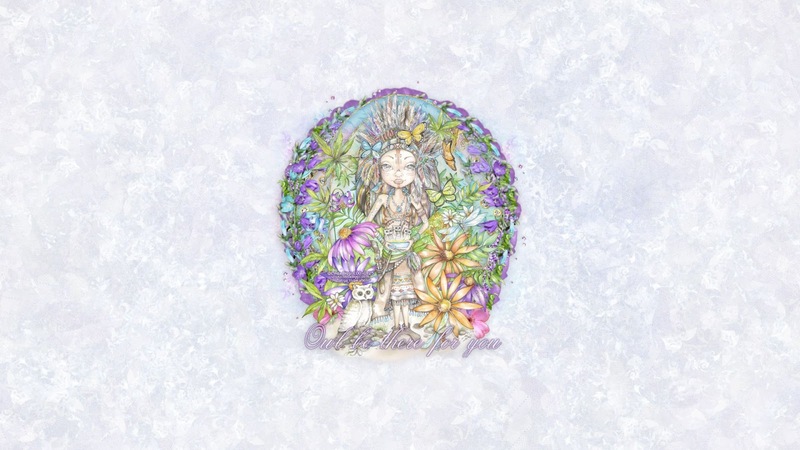 She brings a special magic, a peace and tranquility flows through all of her art with a cheerfulness of the beautiful shades of color. Through all the seasons of time, one has made friends and like the image this portrays, we know that we'll always be there for them. You can purchase this wonderful new package exclusively at CDO here.